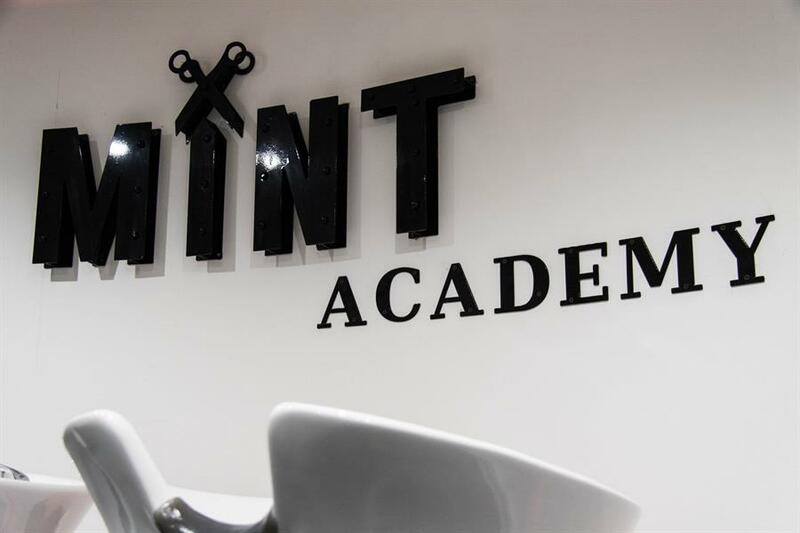 At Mint it is our passion to deliver the highest level of modern barbering to create the latest trends and fashion in male grooming. 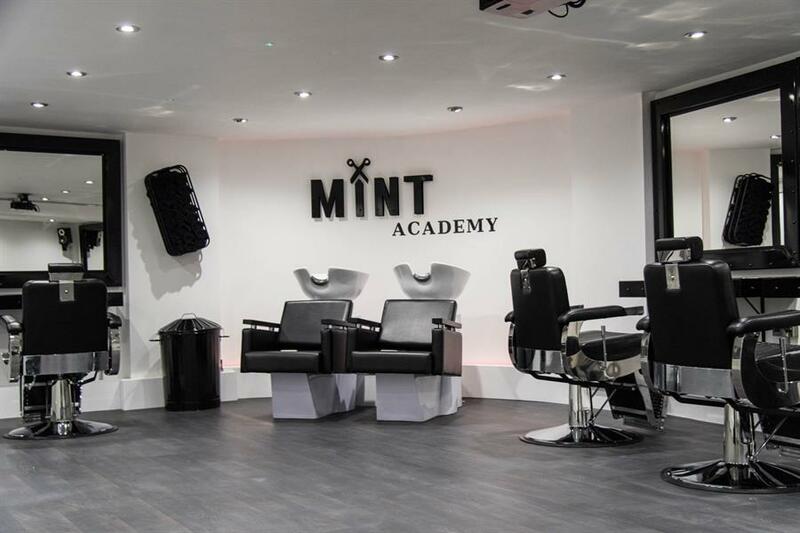 We have combined years of experience to design a course that is suitable for complete beginners and competent barbers. Your hair will be cut by one of Bournemouth's up and coming top barbers.